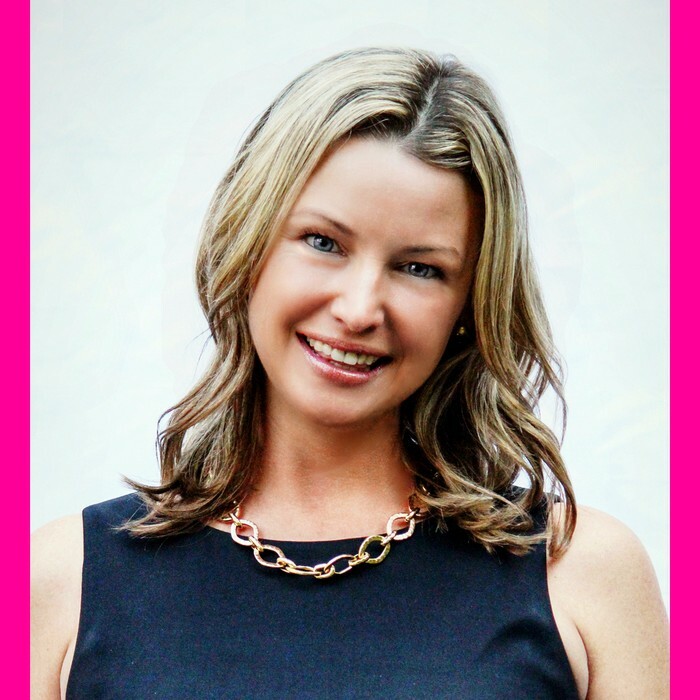 Nikole McGregor, interior stylist and home staging expert, is located in Traverse City, MI. With more than 10 years experience, she is a brand ambassador, holds a real estate license, and is a guest speaker on design podcasts across the country. Her many services offer a variety of options from DIY, to those looking for full interior service. She loves mixing styles like modern and classic or industrial and glam chic, to give you a design that compliments your lifestyle and interests.